For both writers and Zen Buddhists, paying attention is important. 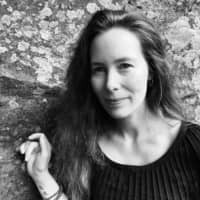 It stands to reason, then, that Tracy Franz’s recently published memoir, “My Year of Dirt and Water: Journal of a Zen Monk’s Wife in Japan,” is full of carefully observed detail — a praying mantis tucked into a corner, the rice-grain-length stitches on a monk’s garments, an urn containing the bones of a beloved cat. 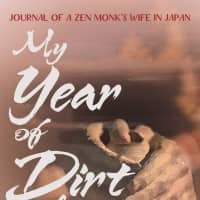 My Year of Dirt and Water: Journal of a Zen Monk’s Wife in Japan, by Tracy Franz. She met Garrett, who now goes by his ordained name Koun, while studying fiction writing in the master of fine arts program at Eastern Washington University in Spokane, Washington. Although only close friends at first, when he left for Japan to figure out how to enter a monastery, she shaved his head for him and decided to follow him there. After two years in Japan, they went back to the United States to marry. But, after just 10 months in Seattle, they returned to Japan. In 2004, Koun entered a 600-year-old Soto Zen temple in Takamori, Kumamoto Prefecture, for a year. While he was cloistered, Franz taught English at Shokei Gakuin University, and took up pottery-making, karate and meditation. She also wrote. “I wanted to create a thing from it,” she says of her year alone. 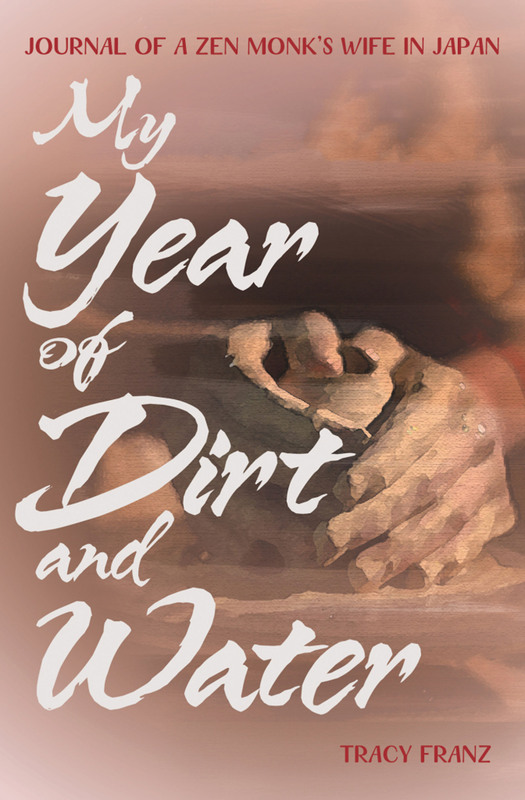 “My Year of Dirt and Water” is that thing, recounting friendships with other women in her pottery class, failures and small victories at the pottery wheel, changes in weather and exchanges with her students. In one delightful episode, she struggles to make herself heard over the croaking of frogs while teaching an English class. There is darkness as well. When a crying student reveals that she was molested, Franz recalls her own experience of being attacked, and of having seen a man thrown out of a moving car by gangsters. Meanwhile, she receives a postcard from Koun describing a drunken fistfight between monks over the nature of enlightenment. Franz also relates brief visits to her husband, during which she is allowed to cook with — but not kiss — him, and the loneliness she feels at their separation. In addition, she writes about two trips back to the States during that year, where she deals with health issues in her and Koun’s families and confronts childhood traumas. What emerges is a discreet love story, but also an account of a woman discovering her own inner strength while living in Japan. 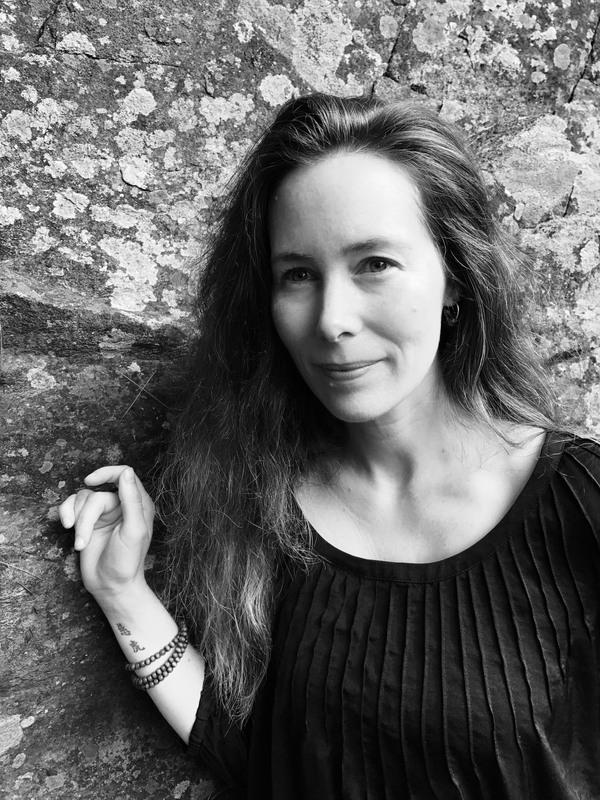 Franz began putting the book together in 2006, but her progress was interrupted by the couple’s move back to Alaska, and later, by motherhood. 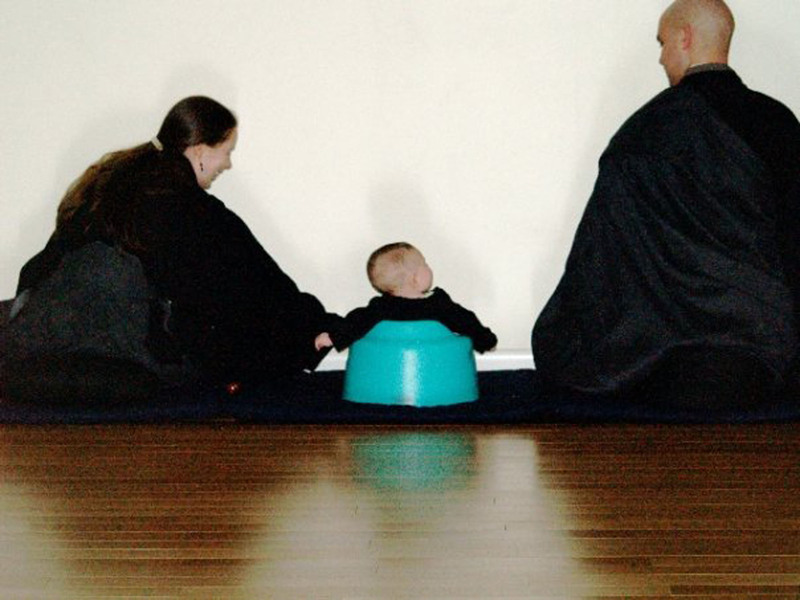 In 2010, after the birth of their son, they returned to Kumamoto, where Franz taught at Sojo University while her husband assisted his teacher at the monastery where he had studied in Takamori. And then, in 2013, they relocated to Canada. Now married for 17 years, Tracy and Koun have two children, ages 7 and 9. They currently live in Halifax, Nova Scotia, where Koun leads a Buddhist community and works as an editor of the magazine Buddhadharma. 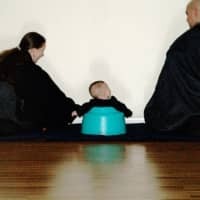 As the wife of a Zen Buddhist monk in Canada, Franz says, with a laugh, that she has “no duties.” She reports that she is not presently doing pottery or karate, which have been made difficult by motherhood, but she does continue to meditate. She is working on a novel and teaching English for academic purposes at Dalhousie University. Although she initially came to Japan because of Koun, she eventually developed her own relationship with the country. “Living in Japan is hard for a foreigner, but fascinating,” she says. “It’s more difficult in Japan than in Canada, but I loved it. I love the people and I miss the food.” The constant trials that she endured in Japan are missing from her life in Canada, but she says that she really enjoyed them. “Even if I had a bad day, it was interesting — wonderful and very, very interesting.” The same can be said of her book.